The SYM HD200 is returning to Canada. Motorsports Canada is re-introducing the SYM HD200 scooter as a 2014 model. 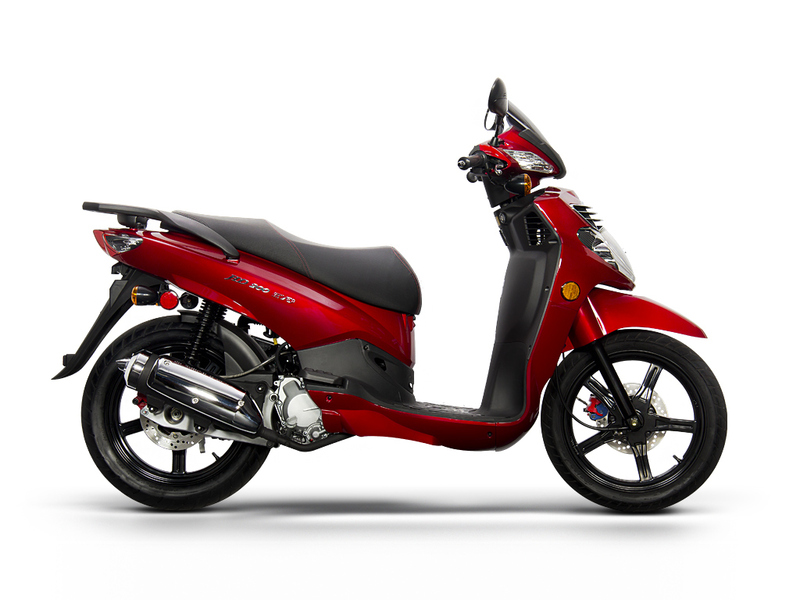 This step-through features a four-stroke, liquid-cooled 171 cc motor, with CVT transmission. It’ll have a $3799 MSRP, and should be available “in the coming months,” according to their press release. We don’t know if that means it’ll show up in late summer, fall or winter. Want to know more? Visit www.SymCanada.com or www.MotorsportsCanada.ca, or click here to read CMG’s review of this scooter when it was sold in Canada a few years ago. Lets just say that When the SYM canada Say if we don’t import it we aren’t selling parts they end up as a right off no matter how great the brand is else were. Short sighted and dumb. Thats what they told me by email exchange. Any chance of the brand redeaming it’s self in Canada is shot down in flames when SYM lets this crap happen. Very reliable scoots for the price, but the dealer network are undeveloped (to say it in an elegant manner). Last week I visited the only Sym dealer left in Quebec to check and eventually buy a “Wolf Classic 150”. It was a definitely non-turning back experience. So I clicked on the Sym Canada website to search for an alternative. I saw some service-only dealers, that I assume they just stop selling the brand, and the closest alternative dealer located in Ottawa (who is a good one, BTW).